Well established dry cleaner for sale. $250,000 current annual sales. 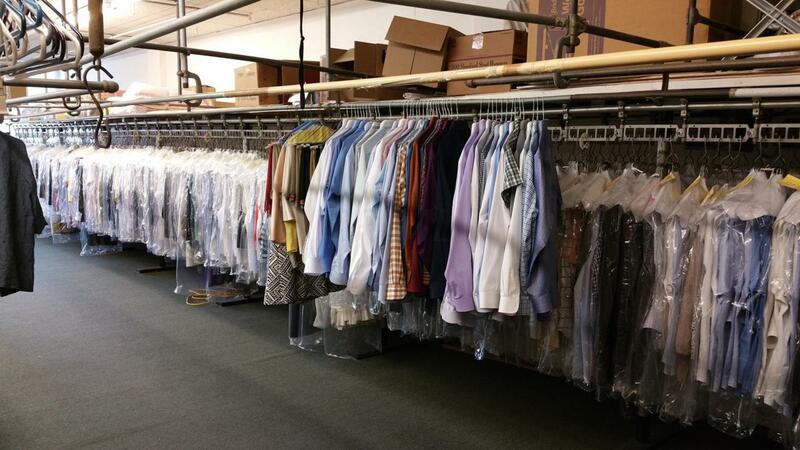 Many recently updated equipment (large capacity laundry machines, shirts machines and dry cleaning press & etc.) Rent $3,200 per month. Owner relocating.